Submit your interactive, immersive or VR project to Sheffield Doc/Fest by 14 February 2018. The Alternate Realities Market is part of Sheffield Doc/Fest. Creators have until 14 February to submit new project ideas for digital, interactive, cross-platform and virtual reality works of non-fiction storytelling. From those submissions, 25 creators will go on to hold one-to-one meetings with funders and advisors, which includes commissioners, broadcasters, arts organisations, online platforms, NGOs and other experts. Sheffield Doc/Fest is the UK’s number one documentary festival. It celebrates the art and business of documentary and all non-fiction storytelling and welcomes more than 32,700 people every year. That includes more than 3,500 industry delegates from over 60 countries. The Alternate Realities Market is a great way to build partnerships, secure funding and get vital advice. All you need is an interactive, immersive or virtual reality project that is in the documentary, factual or hybrid genre. It must work across all media platforms and may go beyond documentary into hybrid genres. 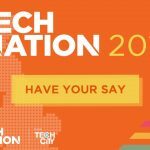 If your project is successful, you will get the chance to pitch the idea to digital agencies, brands, and third sector representatives, as well as potential interactive and cross-platform funders, commissioners and experienced digital producers. 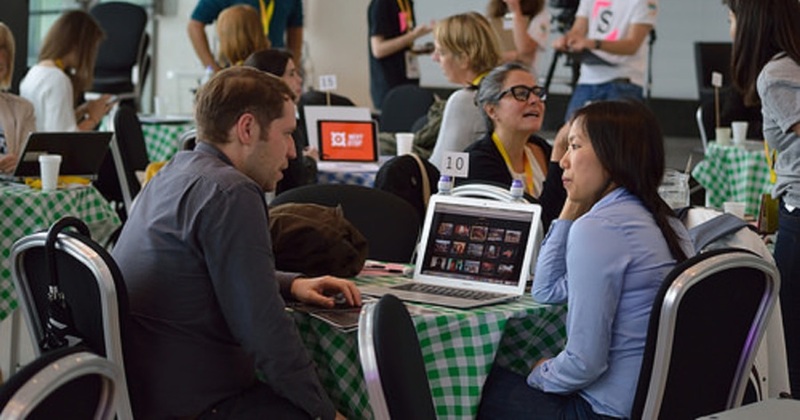 Companies that attend the Alternate Realities Market include Google, ARTE, BBC Digital, Digital Catapult, The Guardian, New York Times, POV, Submarine Channel, Tribecca, MK2 VR, the National Film Board of Canada, Inception VR, Jaunt VR, National Geographic, National Theatre and Parable VR. There are many other companies and NGOs that will be looking to work with innovative storytellers. There will also be an exhibition of completed Alternate Realities projects at this year’s Doc/Fest. If you’d like to put your work forward for that, the standard deadline is Friday 9 February. The late deadline is Friday 2 March. Head to the Sheffield Doc/Fest 2018 site to learn more about the Alternate Realities Market. It includes detailed information on how to enter, eligibility and what happens if you are successful. Good luck! 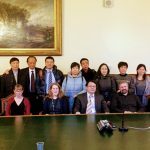 Members of Sheffield Digital are invited by the UK Department for International Trade to apply for a place on ‘AI & beyond’. Multimillion pound venture capital fund need 50 socially-conscious entrepreneurs and are coming to Sheffield.